I’ve always been a fan of James Bond movies, “007 – Skyfall” was great, and the new Bond movie also directed by the Talented Sam Mendes seems to be great too ! 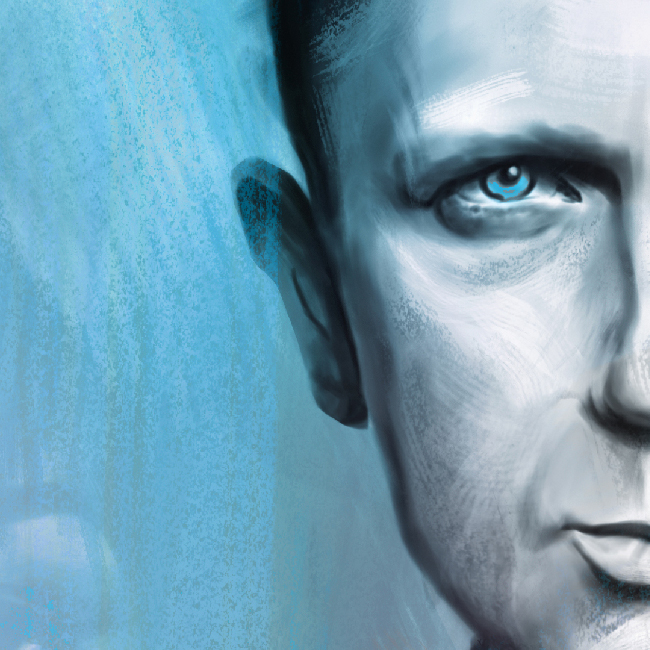 For this new painting i wanted to make a tribute to this movie and the character played by “Daniel Craig”. 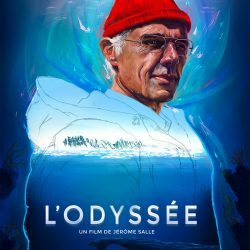 I was inspired by the official poster but i wanted to include more elements in the painting. I wanted something cold like cold water or ice. 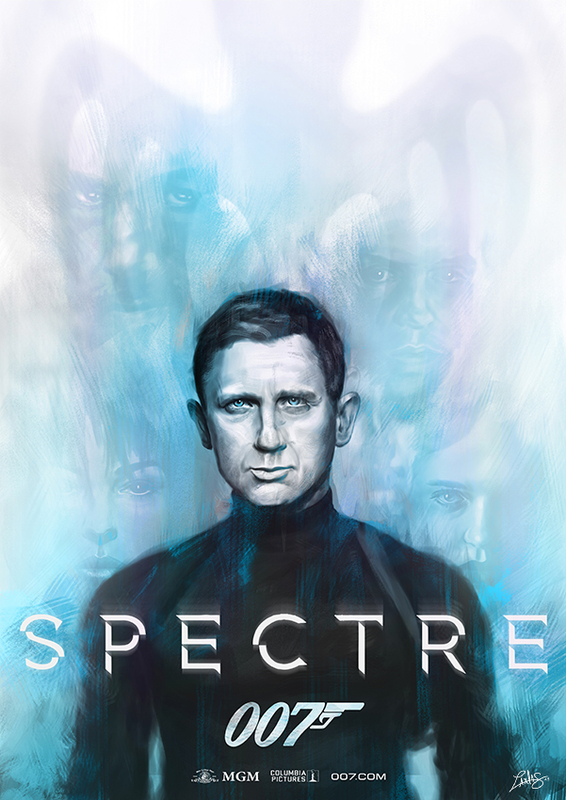 I also wanted to include some other characters of the movie, The title of the movie “spectre” relates to ghost, smoke and transparent so i wanted to include these characters softly , you don’t see them if you don’t pay attention to the details in the blue texture behind Bond. Finally at the top i wanted to include the great logo of “spectre” the crime organisation that hide around James. For the character i wanted to have a feeling that James is mixing in this blue fog, almost like a ghost. He’s lost in his world, he don’t knows who he can trust. . Hope you will like this painting !